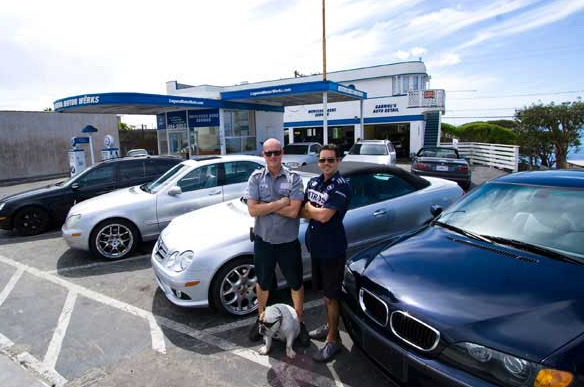 At Laguna Motor Wërks our friendly, courteous, and professional staff is dedicated to providing every customer with the highest level of technical service and superior customer care. Our relationship with our customers is built on trust……the kind of trust that comes from customers knowing that they are going to get the highest quality of service at the lowest possible price. At Laguna Motor Wërks we will never sacrifice quality whether in the parts we use or the service we deliver to give our customers the VIP Service experience they deserve at a price they can afford. Our reputation depends on it.